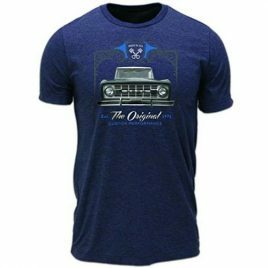 Represent your love for the 1966-1977 Ford Broncos with this uniquely designed t-shirt from Performance Syndicate Co. 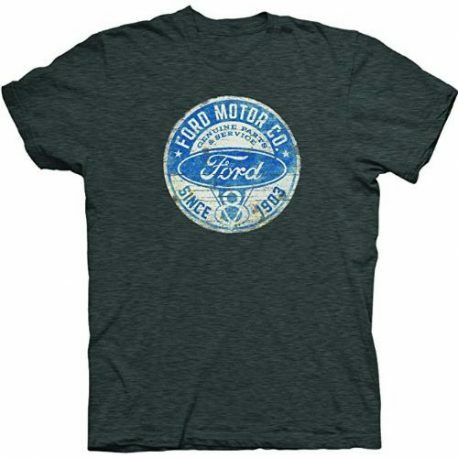 This soft, poly-cotton blend onyx shirt will let you show off your love for Ford and the American auto industry in classic style . 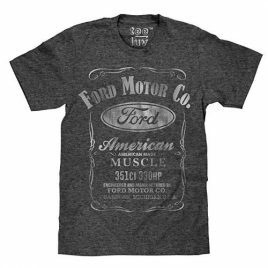 Buy this Ford t-shirt today and let everyone know you're proud of what this country has built! Tee features a printed neck label. 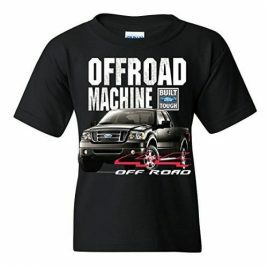 Ford has come to the new Big and Tall Section! 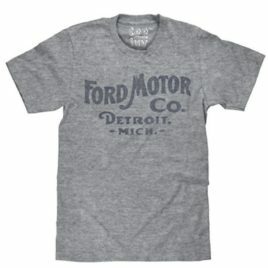 This classic script for Ford Motor Company is printed on Graphite Snow Heather with a printed neck label.